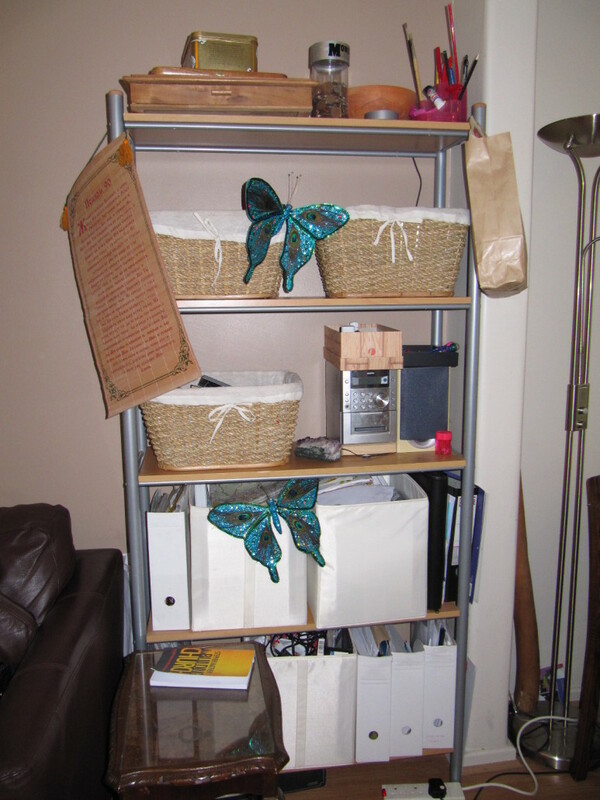 My Client wanted to eliminate the paper ‘creep’ that was going from the office and spreading into the rest of the family space and likewise with toys and homework! 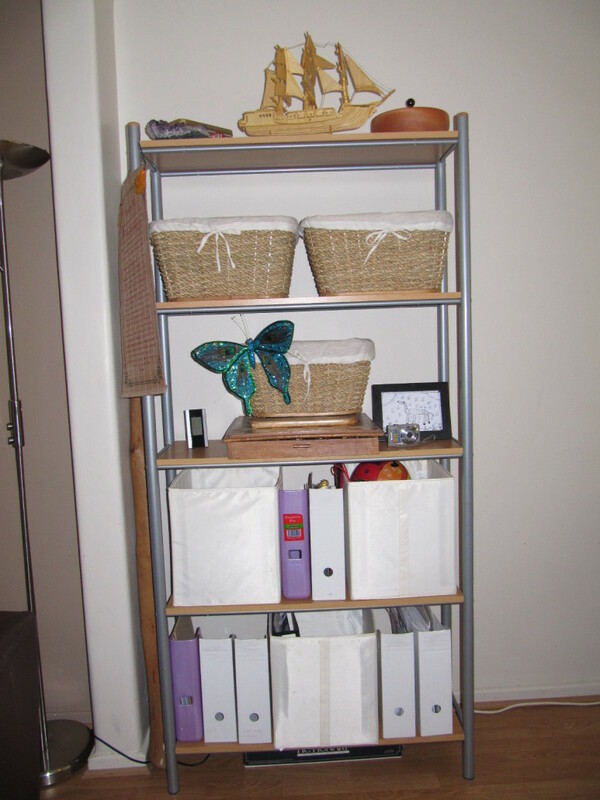 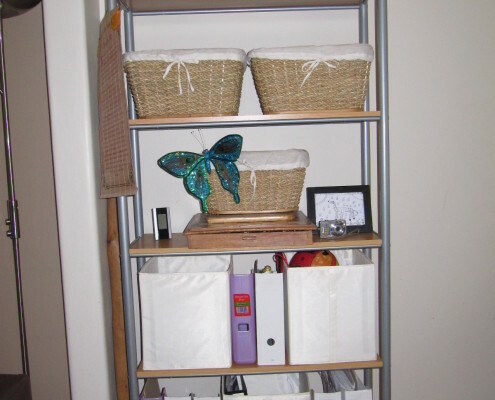 A few simple layout changes and declutter of storage allowed the work/home spaces to be defined and an easy-to-follow system for the family was created for the future. 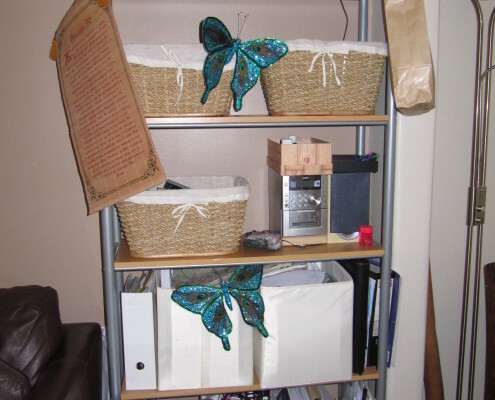 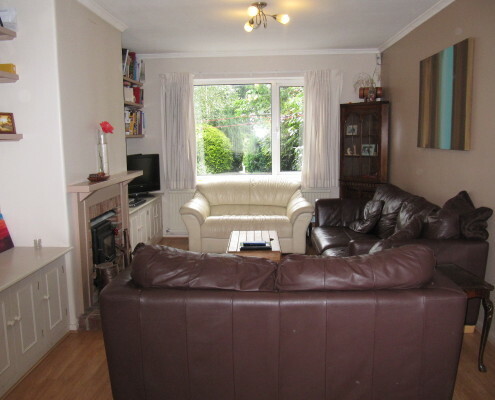 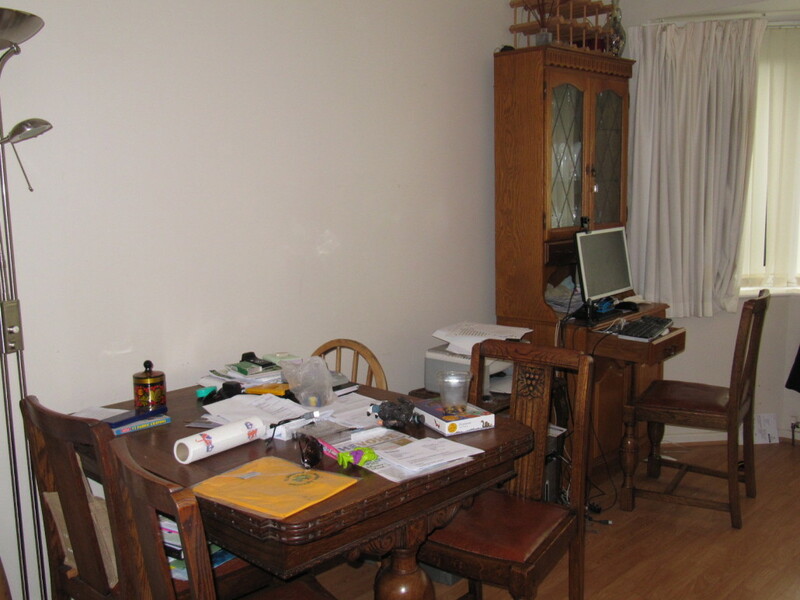 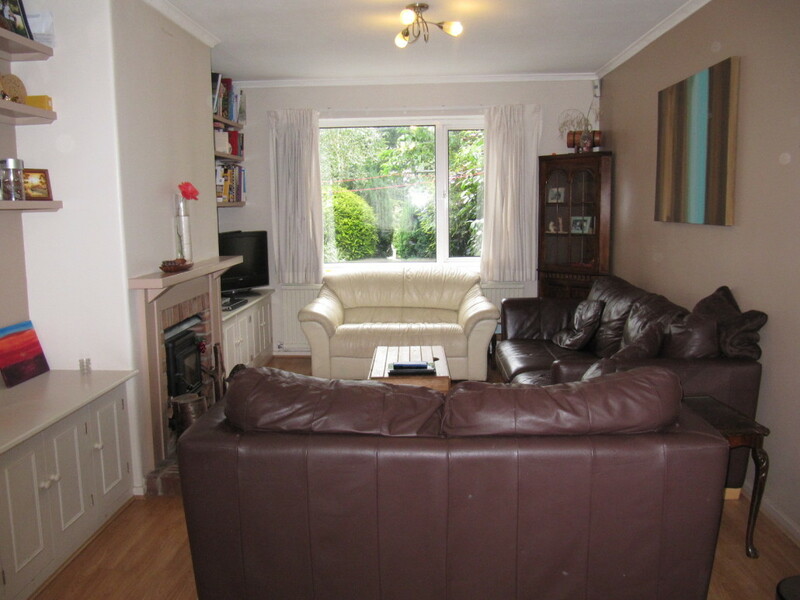 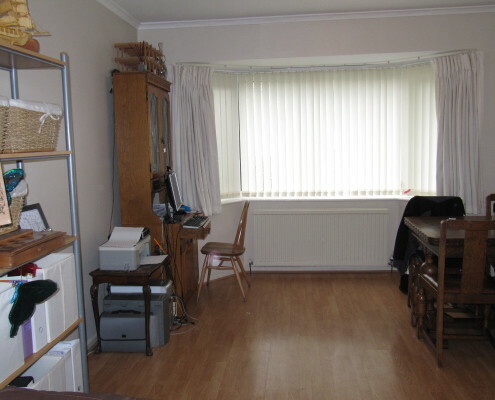 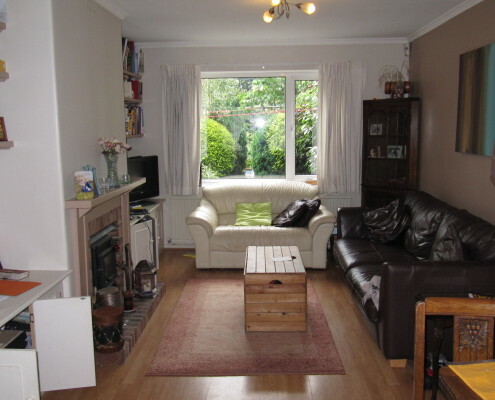 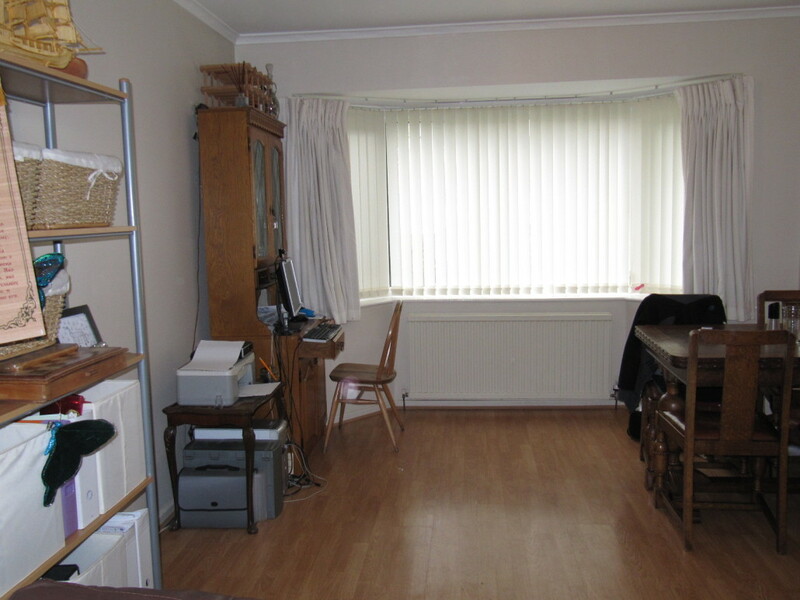 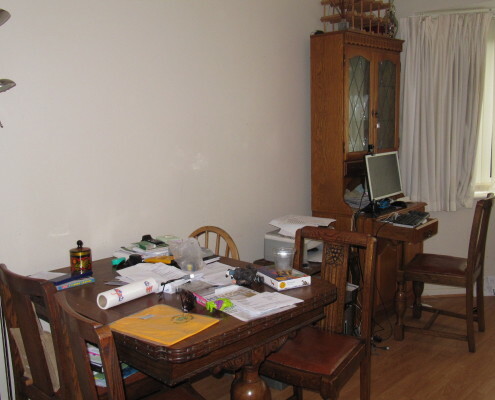 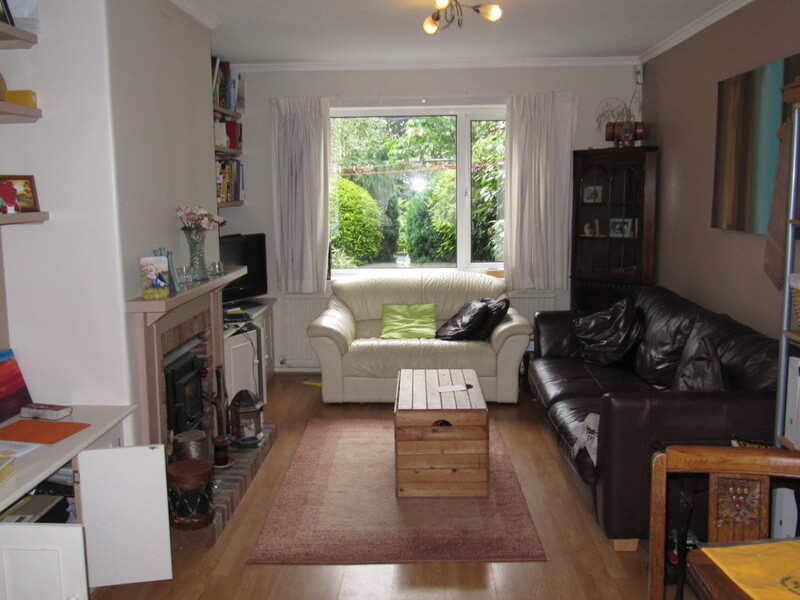 After – Furniture re-arranged to provide distinct areas & avoid spread of paperwork into family space.